There have been cases of defaulters and careless drivers escaping the hands of law due to the incompetence of the attorneys in charge or the ignorance of the claimant. Sometimes, victims of pedestrian or road accidents are too complacent about taking things to court, and this affects them eventually as they are left alone to manage their predicament all by themselves. After suffering a horrible accident, it would be very sad to lose out on your compensation due to the incompetence of the attorney of your choice. 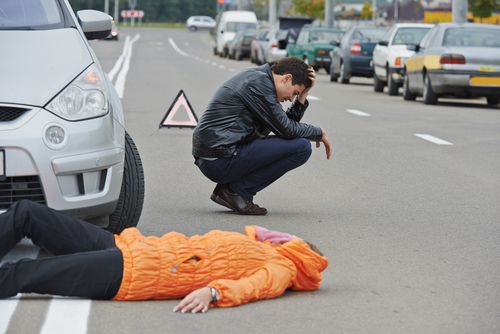 This is why it is important to reach out to a competent pedestrian lawyer in Garden Grove. At Rawa Law Group, the welfare of our clients is paramount to us and every case is special. This is why we go all out in our representation and advocacy. For a little over 20 years, we have brought smiles to the faces of our clients throughout California. In this period, we have raked in settlements valued over hundreds of millions for the benefit of our clients. We are prepared to enlist the services of expert analysts and investigators, to have them consider professionally the circumstances of your accident and ultimately create a flawless case for you in court. Do note that we do not press for down payments before taking on your case, it is our pleasure to deliver to you the best legal service you could ever hope for at no cost, up until you receive your compensation, at which point we can be paid. Do kindly reach out to us via address share below.